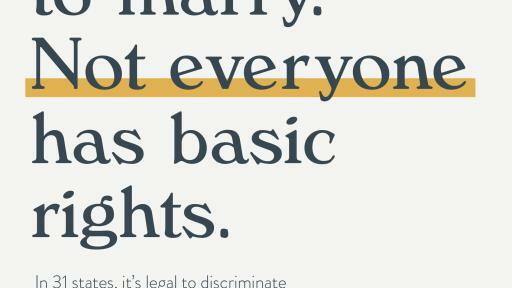 NEW YORK - April 18, 2018 – A campaign launching today aims to raise awareness about the prevalence of discrimination against lesbian, gay, bisexual, and transgender (LGBT) people in the United States, despite the widespread misconception they have basic protections. 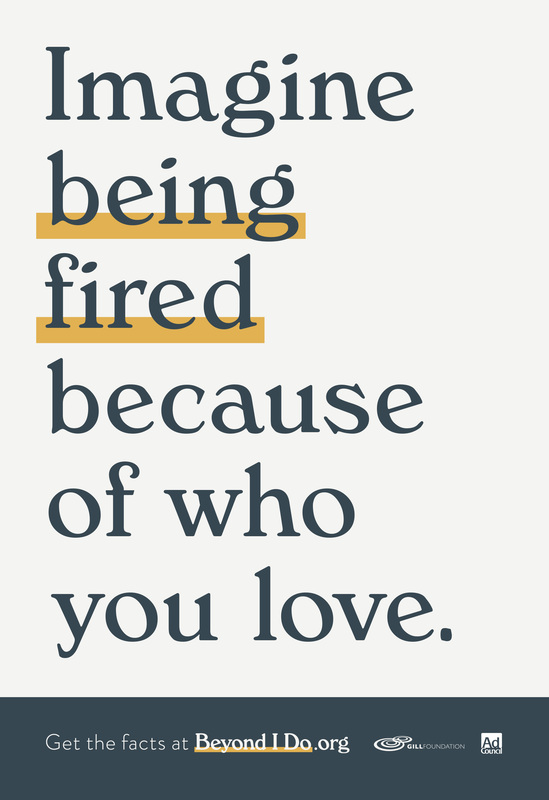 The public service campaign from the Ad Council, in partnership with the Gill Foundation, promotes acceptance, empathy and understanding for the millions of LGBT Americans who can be kicked out of their homes, fired from their jobs or denied services because of their sexual orientation or gender identity. 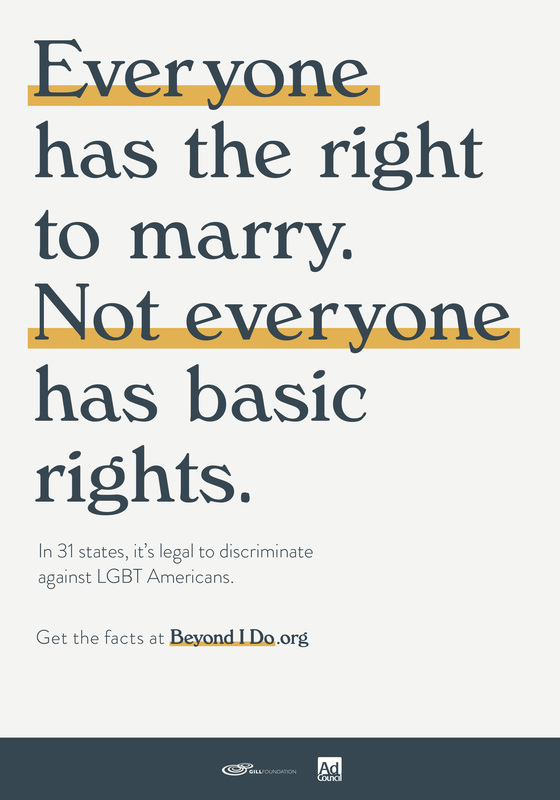 Created by ad agency CP+B with research and strategy from Redscout, the “Beyond I Do” campaign will confront the common misconception that LGBT Americans received full equality along with the right to marry. 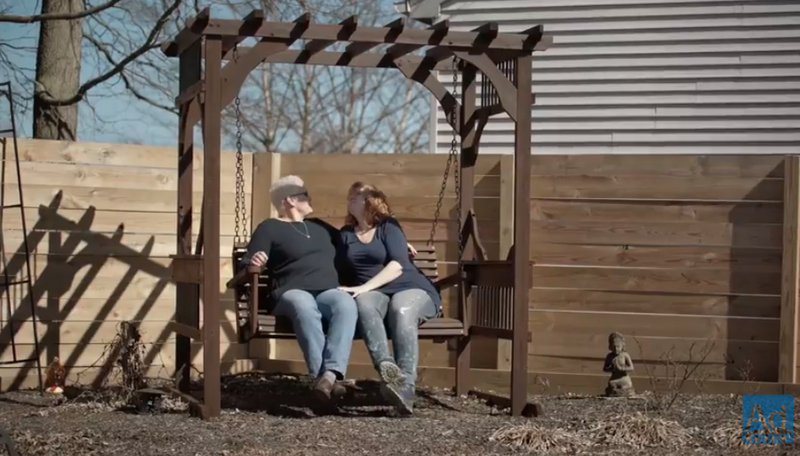 In 31 states, it's legal to discriminate against LGBT Americans. 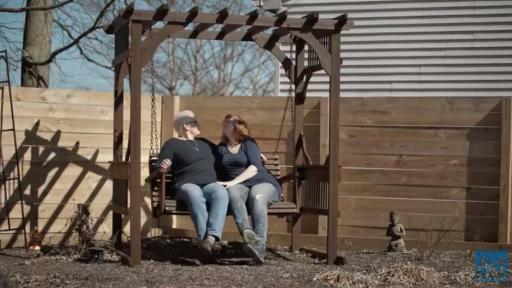 The Gill Foundation is one of the nation’s leading funders of efforts to secure full equality for lesbian, gay, bisexual and transgender (LGBT) people. 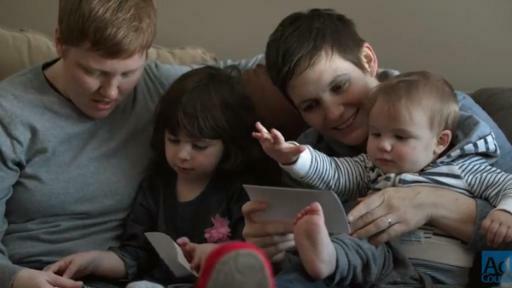 The foundation makes tax-deductible grants to nonprofit organizations that advance equality by doing research, educating people, developing model policy recommendations, and working within the legal system. To learn more about the Gill Foundation, visit www.gillfoundation.org, like us on Facebook or follow us on Twitter. CP+B, a member of the MDC Partners network, has a client list that includes Domino’s, PayPal, American Airlines, Infiniti, The Hershey Company, Goose Island, Fruit of the Loom and Hotels.com. CP+B’s employees collaborate across global offices in Boulder, Los Angeles, London, Copenhagen, São Paulo, Hong Kong and Beijing. The agency is one of the most-awarded in the world, having been named “Agency of the Decade” by Advertising Age and “Agency of the Year” 13 times in the trade press. No other agency has won more Grand Prix at the Cannes Lions International Festival of Creativity in the past 17 years than CP+B, and they are the only agency to have won the Titanium Grand Prix three times. Visit CP+B at www.cpbgroup.com, as well as on Twitter, Facebook and Instagram. Redscout is a brand strategy, design and innovation agency dedicated to transforming the futures of ambitious brands and businesses. 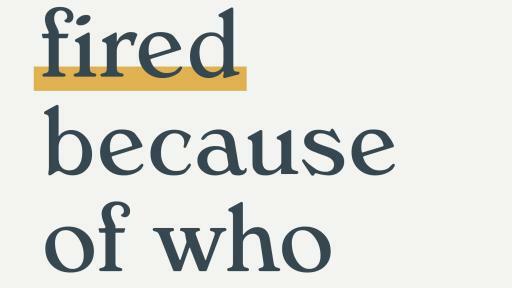 Built around the belief that the best way to change a consumer’s perception of a brand or issue is to change the way they experience it, we ask provocative questions until we unlock a new way to see the consumer, the brand or the organization. Redscout innovates across categories such as technology, fashion, fitness, financial services, hospitality and retail. With a deep focus on Scouting the culture around us, Redscout was named one of Ad Age’s “Agencies to Watch” in 2017. Redscout is part of the MDC Partners network. For more information: www.redscout.com.